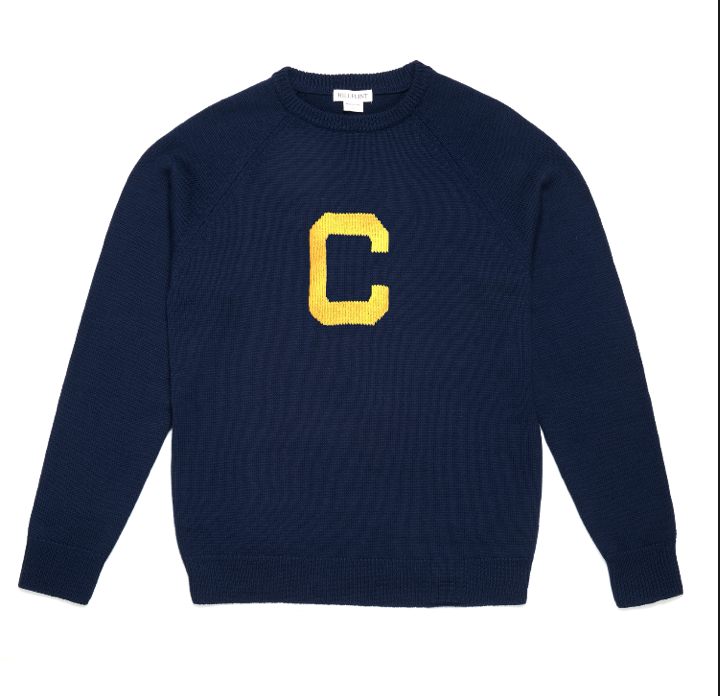 If you got an email yesterday about a new kind of sweater that looks like its been pulled straight from a 1920’s college poster, it’s because they may soon be one of the hottest items on the Canisius campus. These sweaters are the brainchild of juniors Jeffrey Spencer and Jeff McGuire. It came to McGuire after he saw an old Canisius sweater his dad had. The heritage sweaters purposed by Jeffery Spencer and Jack McGuire. The company making these, Hillflint, has only been around for three years, was a start-up company founded by former Princeton students. But they went viral quickly with their initial Ivy League sweaters. Now they have about 80 schools that they make sweaters like these for. The details sent out in the mass email were for a pre-order, for the Senate subsidized price of $40, but only if the initial interest of 50 students is met. This initial sale period goes until October 6. 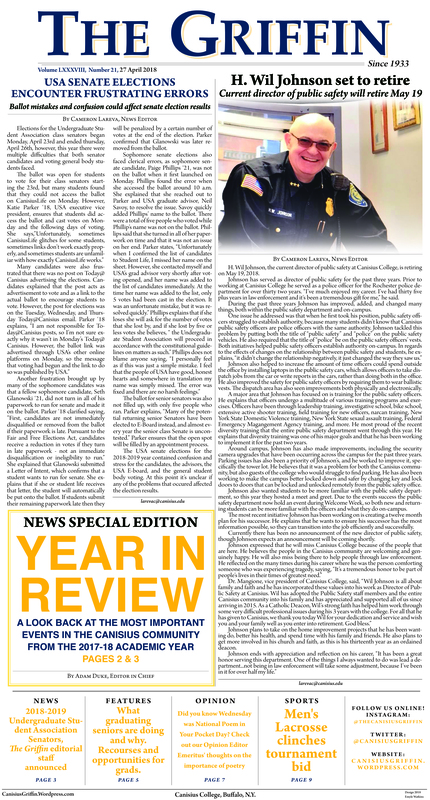 “Right now we just have this one order, but hopefully, there will be enough demand that it can just order it, and it will get here in a week,” said McGuire. “As of right now, once we send the pre-order in, it will take 8-10 weeks for them to arrive, hopefully before the end of the semester”.